We use a lot of PM readers, is there is a PLD to PM reading level correlation available? PLD Screening tools? Which tests do I use? There is so much confusion surrounding sight words. Do you have any tips? Can I request the 2019 PLD excel tracking sheets, to enhance the school’s implementation of PLD by tracking student performance each term? How well should students be reading at the end of the Foundation school year? Do you have any tips for using the PLD excel spreadsheets for tracking student skill acquisition? I want to start the year well. Can you assist with the EARLY YEARS or FOUNDATION testing being recorded on the PLD Excel Tracking Sheets? How well should students be spelling at the end of the Foundation school year? Who should I go to for advice on standardised reading and spelling assessments? The short response is, that matching structured synthetic phonic approaches with whole language type processes such as PM Bench-marking is incredibly difficult as the approaches to reading are vastly different. The lengthier response is below. 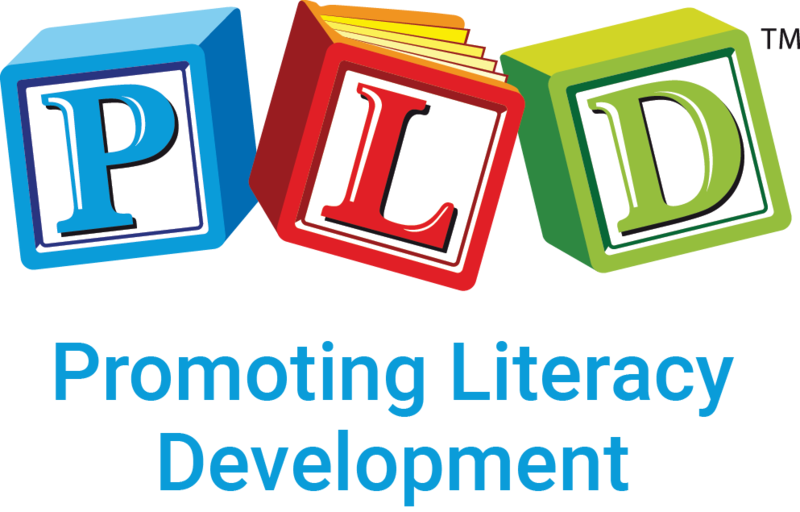 The reading book sets that PLD stocks are decodable and also operate within a structured synthetic phonics approach. What does this mean? Let&apos;s look at the first set. The initial readers start with VC and CVC words with and no sight words. 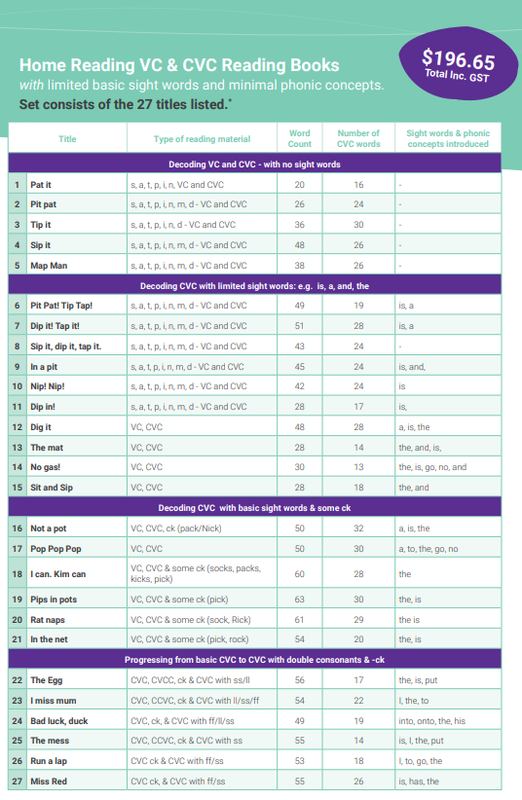 Gradually and progressively sight words, phonic concepts and length increases. Below is the first of the four main sets. Books 1-5 have no sight words and focus upon around 1/4 of the alphabet sounds. Books 6-15, gradually introduces all of the alphabet into the reading material but also introduces some of the the most common and simple sight words. Home Reader set 3: is ideal for semester one Year 1. Home reader set 4: is ideal for semester two Year 1. 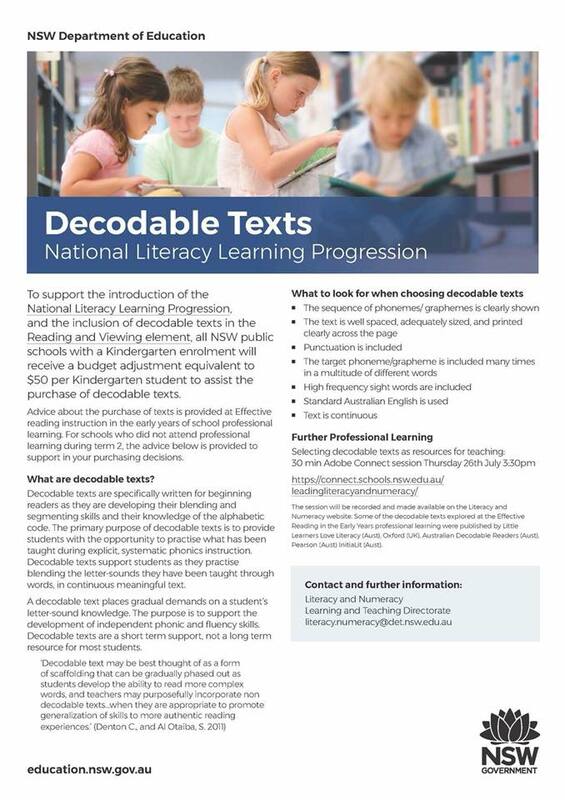 It is also true that a proportion of students will require decodable reading material for longer than others. This group of students may have presented at school with speech and/or language delays. These students may have had a history of multiple ear infections. They may have family members who have experienced literacy and learning difficulties (and hence present with a genetic predisposition to literacy difficulties). Alternatively there may be other reasons why additional structured reading material is necessary. In addition to the four general sets of decodable reading material for the initial two years of learning to read. Some students however (for reasons such as those listed) may require additional decodable reading material before progressing to higher levels. The only way to achieve this, is by supplementing with additional reading series. For this reason, three additional reading book sets have been sourced. If students have read all of Home Readers Set 1 the additional set of 20 Home Reader Further Practise Set 1 may be appropriate. They are also suitable for students who are still acquiring accuracy and automaticity at an Exercise 2 level on the PLD Early Reading Profile. If students have read all of Home Readers Set 2 the additional set of 20 Home Reader Further Practise Set 2 may be appropriate. They are also suitable for students who are still acquiring accuracy and automaticity at an Exercise 3, 4 and 5 on the PLD Early Reading Profile. If students have read all of the Home Readers Set 3 and Home Readers Set 4 the additional 20 Home Readers Further Practise Set 3 and 4 may be appropriate. They are also suitable for students who are still acquiring accuracy and automaticity at an Exercise 5 and 6 on the PLD Early Reading Profile. The books are designed to run alongside an evidence-based structured synthetic phonics program. Research repeatedly reports that the gains are greatest from the initial years of schooling when students are first learning to read. In terms of allocating reading books, tracking the progress within each school term, the Early Reading Profiles are recommended. The screen analyses word accuracy (i.e. percentage correct at each level) but also automaticity (i.e. reading strategies observed). For many schools as they move from whole language programs and screening, towards structured synthetic phonics programs and screening, this can be complicated and will likely take several years to implement. Matching structured synthetic phonic approaches with whole language type processes such as PM Bench-marking is incredibly difficult as the approaches to reading are vastly different. 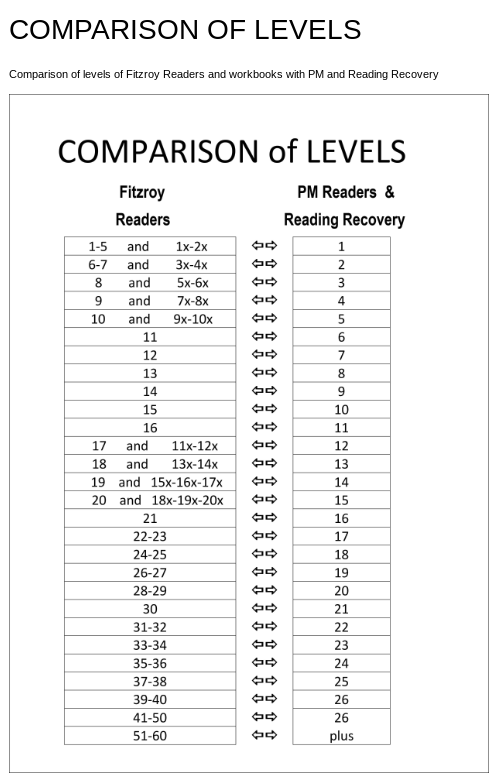 The best we can do is provide some information on the Home Readers Further Practise sets (Fitzroy Readers) which provide an approximate comparison to PM Bench-marking.